For the best experience, we recommend upgrading to a fully supported browser. 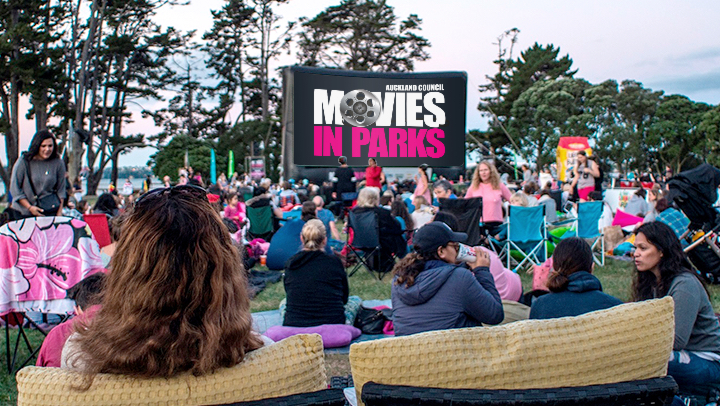 Movies in Parks is back for summer 2018 – and we've got the popcorn ready! Friday 2nd February, 2018; 9:00pm. Want to win a picnic hamper? Text the word 'movies' followed by a space, and your name to 4015 for your chance to be 1 of 20 instant picnic hamper winners and to find out more about nib! Terms and Conditions apply. Mon to Fri 8am – 8pm.